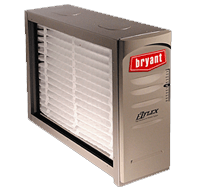 Air filter systems and air cleaners provide a revolution in cleaner air. 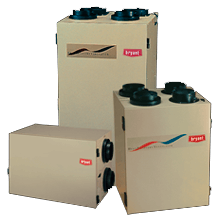 At Viking Mechanical, we don't just work to make sure your home's air is warm or cool. We work to make sure it's as clean and comfortable as it can be. With our breakthrough air filtration system, providing your family with the cleanest air in the industry is just a phone call away. A blessing for asthma and allergy sufferers, it can remove up to 99.98% percent of airborne allergens from your home's air as it's heated or cooled. 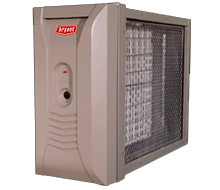 The Preferred Energy Heating Ventilator helps your family breathe easier during the heating season by adding fresh, prefiltered outdoor air to your home. 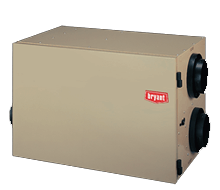 Furnace energy efficiency remains unchanged, pollutants and humidity better controlled. 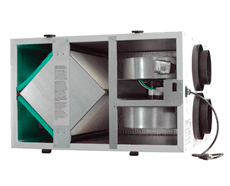 The Air Knight is designed to eliminate sick building syndrome risks by reducing odors, air pollutants, VOCs (chemical odors), smoke, mold, bacteria and viruses. 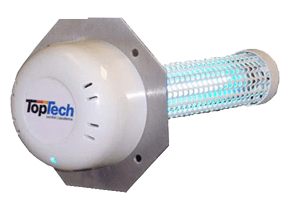 The Air Knight cells are easily mounted into air conditioning and heating systems air ducts where most sick building problems start. When the HVAC system is in operation the Air Knight creates an Advanced Oxidation Process consisting of Hydro-peroxides, super oxide ions and hydroxide ions. All are friendly oxidizers. Air Knight REDUCES Bacteria, Mold, Odors, Smoke, Viruses and VOCs throughout your home using your existing duct system!